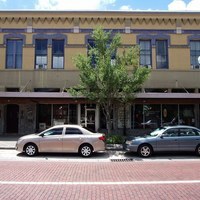 Sailor walking by the historic clock in Downtown Sanford, Florida. 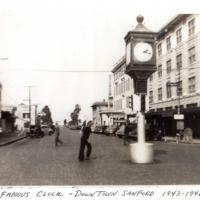 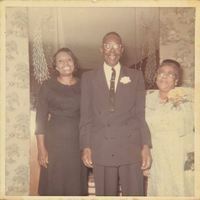 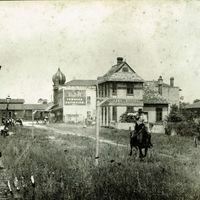 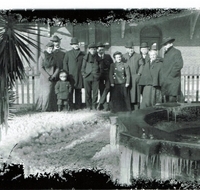 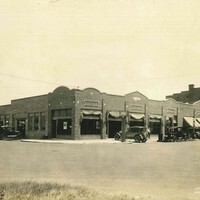 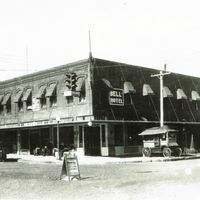 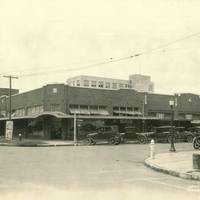 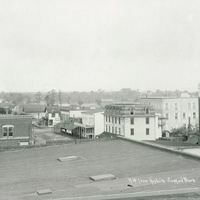 At the time that the photograph was taken, the clock was located at the intersection of West First Street and South Park Avenue. 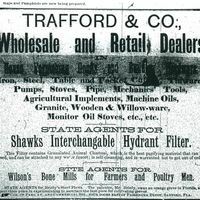 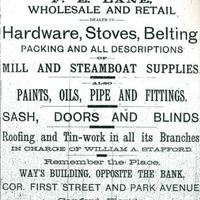 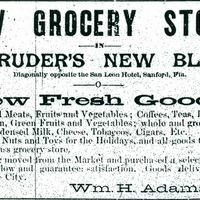 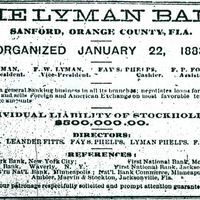 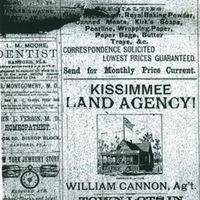 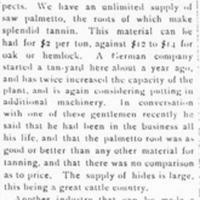 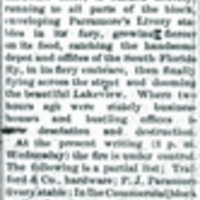 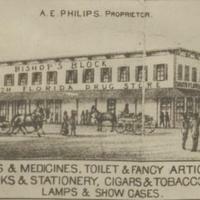 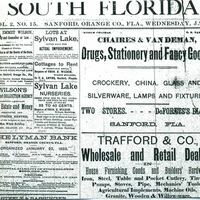 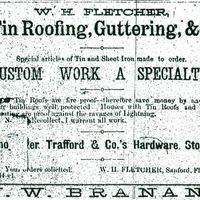 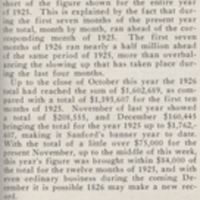 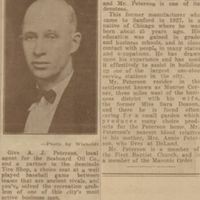 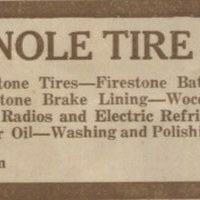 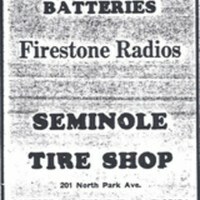 A newspaper advertisement in The South Florida Argus issue for January 3, 1886. 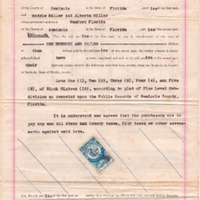 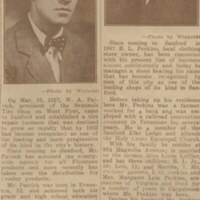 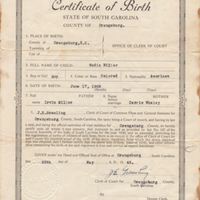 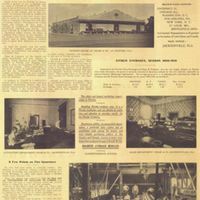 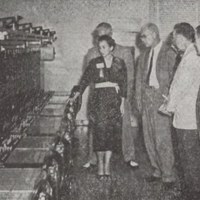 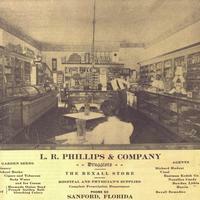 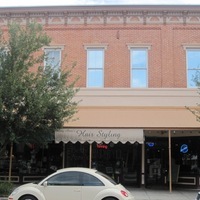 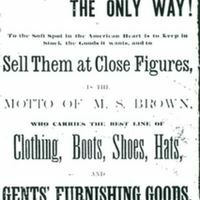 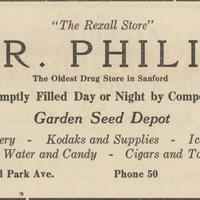 This issue includes an advertisement for M. S. Brown, a clothing retailer whose business was located at Gumpert's Block in Sanford, Florida. 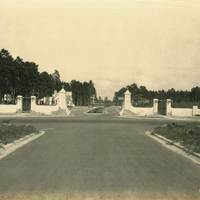 The entry feature of the San Lanta subdivision, which was constructed at the corner of South Sanford Avenue and East Fourteenth Street in Sanford, Florida, in 1924. 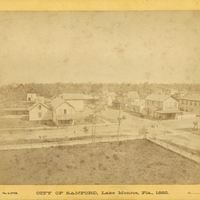 Camp Monroe was established in the mid-1830s to defend the area against Seminoles during the Seminole Wars. 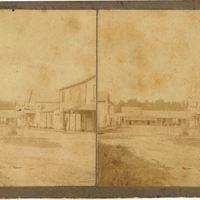 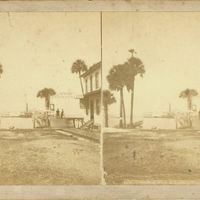 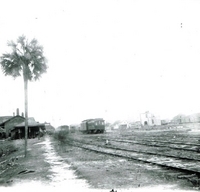 In 1836, the United States Army built a road (present-day Mellonville Avenue) to a location called "Camp Monroe," during the Second Seminole War. 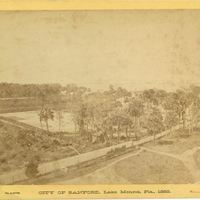 Following an attack on February 8, 1837, the camp was renamed "Fort Mellon," in honor of the battle's only American casualty, Captain Charles Mellon. 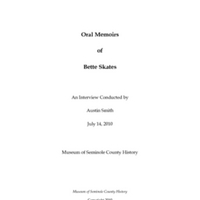 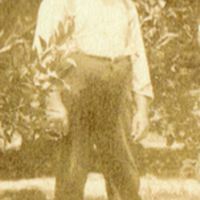 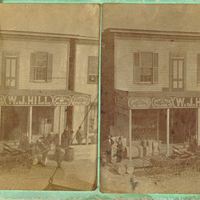 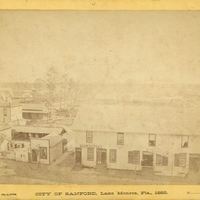 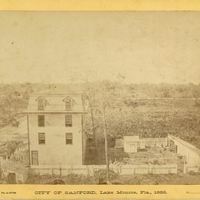 In 1870, a lawyer from Connecticut by the name of Henry Shelton Sanford (1832-1891) purchased 12,548 acres of open land west of Mellonville. 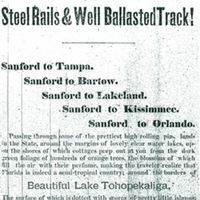 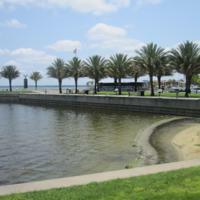 His vision was to make this new land a major port city, both railway and by water. 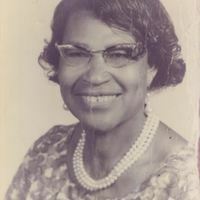 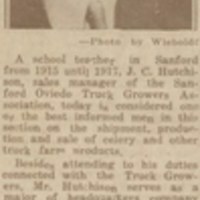 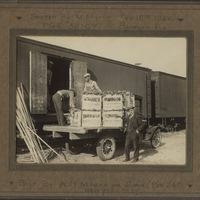 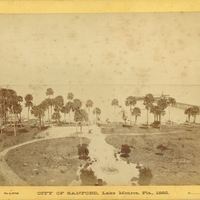 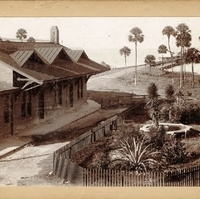 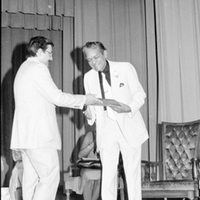 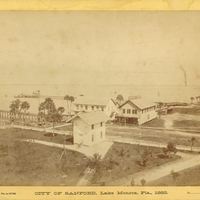 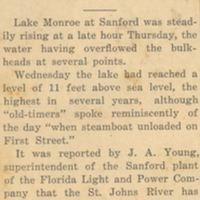 Sitting on Lake Monroe, and the head of the St. Johns River, the City of Sanford earned the nickname of “The Gate City of South Florida.” Sanford became not only a transportation hub, but a leading citrus industry in Florida, and eventually globally. 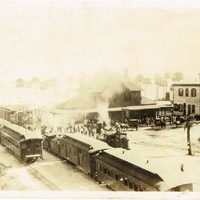 The Great Fire of 1887 devastated the city, which also suffered from a statewide epidemic of yellow fever the following year. 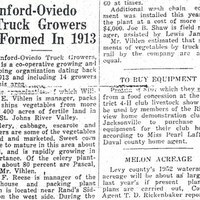 The citrus industry flourished until the Great Freezes of 1894 and 1895, causing planters to begin growing celery in 1896 as an alternative. 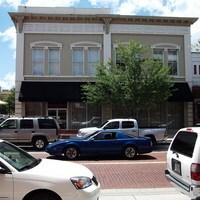 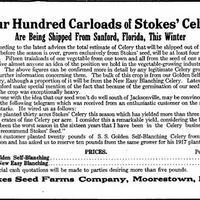 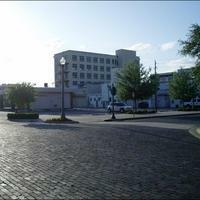 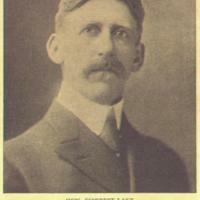 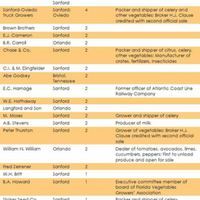 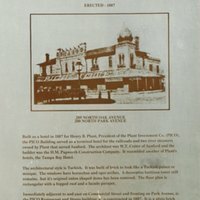 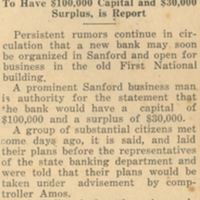 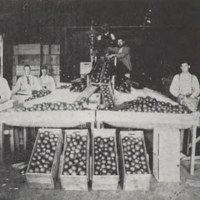 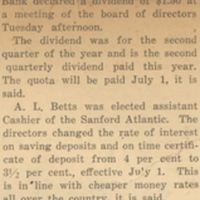 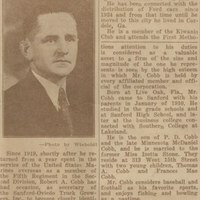 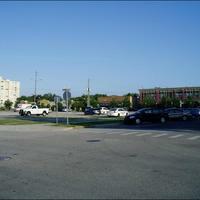 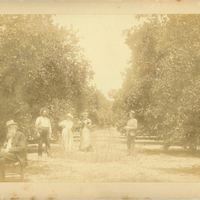 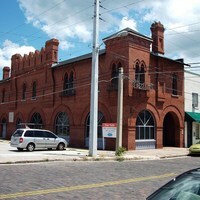 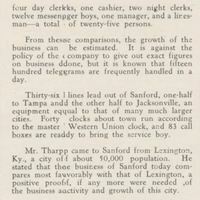 Celery replaced citrus as the city's cash crop and Sanford was nicknamed "Celery City." 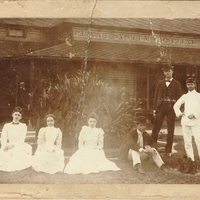 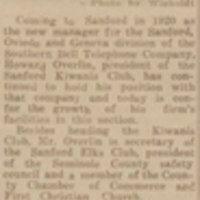 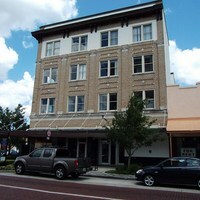 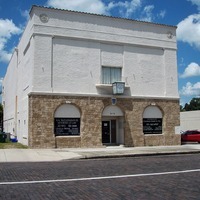 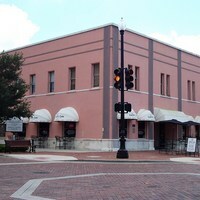 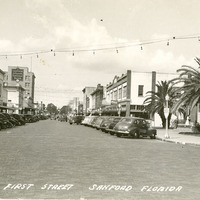 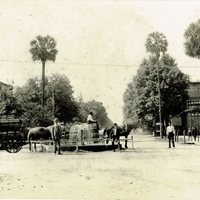 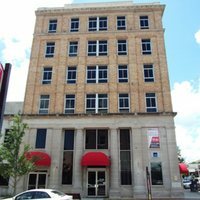 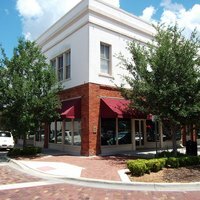 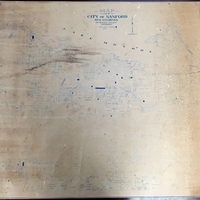 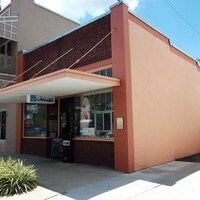 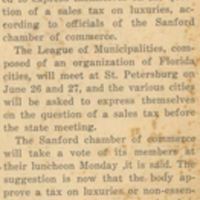 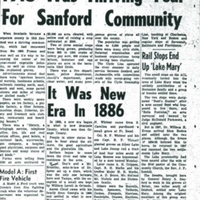 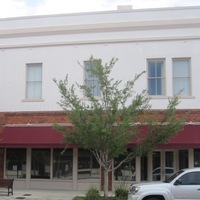 In 1913, Sanford became the county seat of Seminole County, once part of Orange County. 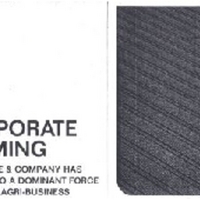 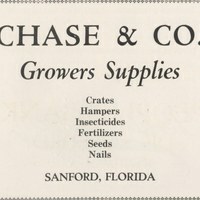 Agriculture dominated the region until Walt Disney World opened in October of 1971, effectively shifting the Central Florida economy towards tourism and residential development.